Michelle Pfeiffer Launches Non-Toxic Fragrance; Is Wearing Perfume a Health Risk? Many have speculated over whether or not perfume is toxic. Actress Michelle Pfeiffer has recently launched a new range of “clean” perfume that is free of any toxic or harmful substances, that allow us to smell and feel good. Spraying perfume on yourself is such a luxurious feeling and I must admit I often douse myself in much more than I need. But do we really know what we are putting on our skin? There has been a burst of backlash surrounding perfume and cologne, labelling it as toxic and having the potential to cause nerve damage and, even cancer. Well known actress, Michelle Pfeiffer, has expressed her feelings towards this issue by launching her own brand of “clean” perfume; one that contains no toxic substances. It also states how many of the fragrances haven’t been safety tested and have the potential to disrupt natural hormones in the body. MindBodyGreen further emphasises the health impacts perfume can have. It describes the high rate of phthalates that are found in perfume, a chemical which changes the hormone balance in our bodies. This can heavily impact our moods, and even fertility, “increased phthalates levels (in men) have been linked to infertility and decreased sperm count,”. Many brands also hide the inclusion of these chemicals on their labels, making it difficult to pick safe fragrances. When I was in my final year of school, we had a guest speaker, Therese Kerr, model Miranda Kerr’s mother. She spoke to us on the harmful substances most perfumes contain and advocated buying fragrances that are made with natural oils. Speaking to a group of high school girls, she wasn’t so confident that we would stop using iconic brands such as Calvin Klein or Gucci, so she made another suggestion. Her other tip was not to directly spray perfume on our skin but instead to spray it on our clothes. Now, every time I spray on perfume I remember listening to Kerr and can confidently say I took her advice on board. Pfeiffer’s new range “Henry Rose” aims to deliver a beautiful fragrance, risk free. The labels will be completely transparent and will only contain non-toxic substances. The range involves five scents created by Pfeiffer in her desire to kickstart a world of chemical free fragrances, so you can smell good without worrying about how it may impact your health. 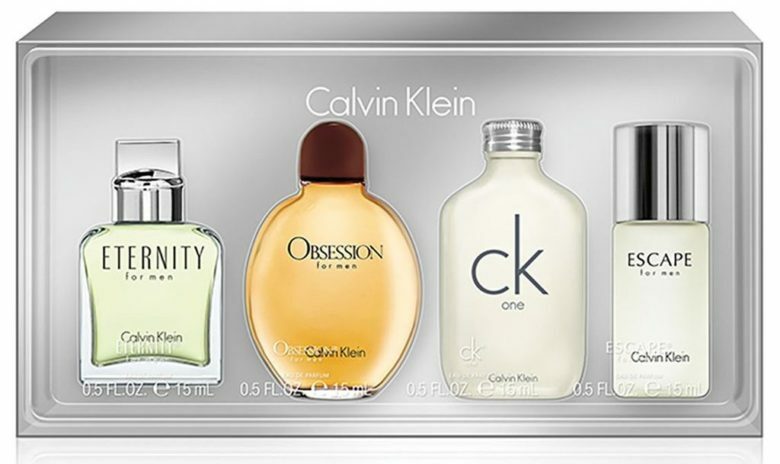 Perfume and cologne can be a signature part of a person’s identity, with certain scents reminding you of a person. However, smelling nice doesn’t suffice for the health implications these fragrances can have. With such an iconic figure such as Michelle Pfeiffer advocating for natural perfumes, it’s a huge step forward into safe cosmetics. So, the next time you find yourself trying out a new fragrance, take a deeper look and make sure that smelling good isn’t the only benefit you will receive. Will you be taking additional precautions when it comes to choosing the right perfume for you? Let us know what you think of this debate in the comments. Visit Fashion Industry Broadcast's profile on Pinterest.